Peacefully set with panoramic views over the countryside to the impressive Nith Estuary. We have been providing quality self-catering accommodation at Conheath for thirty years. Martha's and the Gatelodge are 4 star rated and sleep six and four persons respectively whilst Branta is 3 star rated and sleeps four persons. All properties are fully equipped throughout, and furnished to an exceptionally high standard. Stay in the Gatelodge, a traditional Georgian cottage with many original features, or Martha's Shore cottage, which has been beautifully restored from its origins as a fisherman's cottage in the early 18th century. 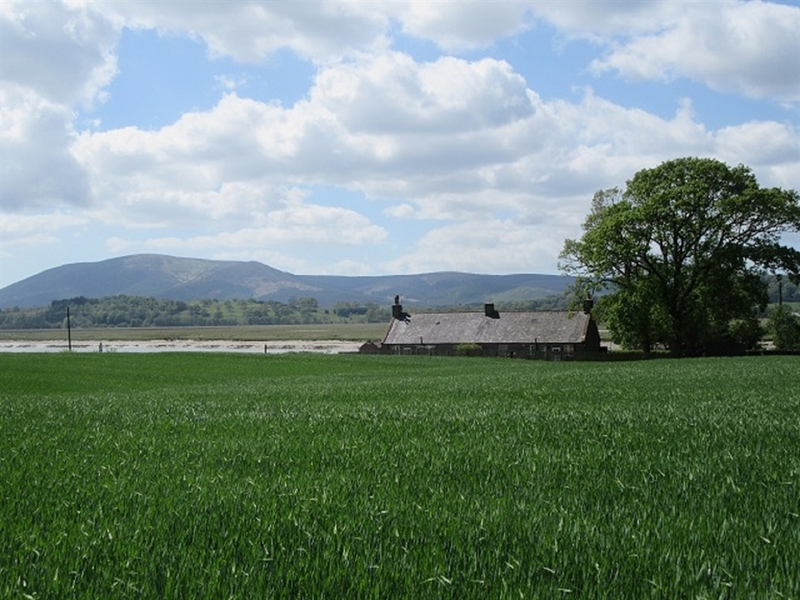 Branta is also a former fisherman's cottage and enjoys wondeful views over the solway estuary. Enjoy lovely riverside walks right from the doorstep at Conheath with an abundance of birds and other wildlife to spot. Look out for the elusive red squirrels and keep your eye out for deer, as you take a gentle stroll or cycle along the many quiet roads which surround the cottages. 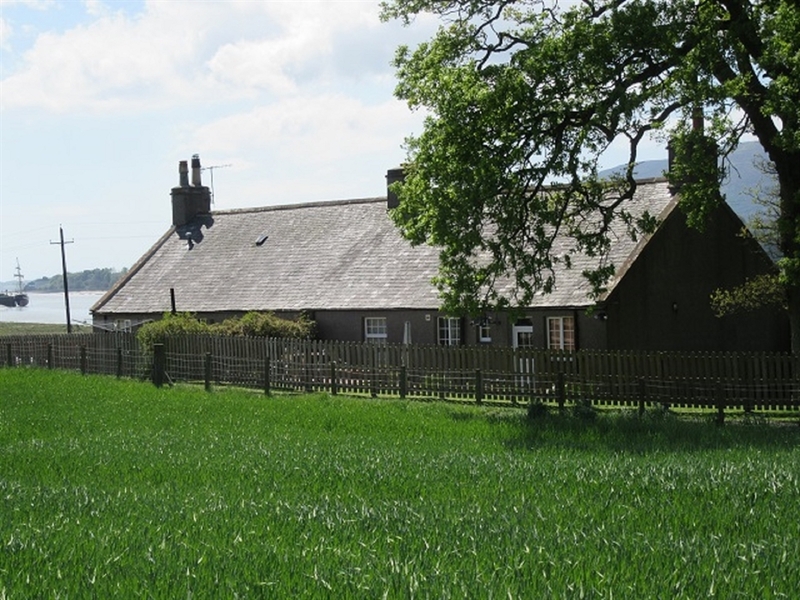 Ideal for birdwatchers, anglers, cyclists and those seeking a quiet rural retreat, the beautiful Solway Firth is easily accessible with the area also renowned for its rich history. 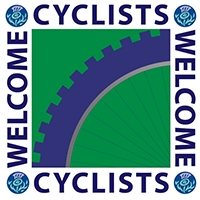 Pay a visit to the medieval stronghold of Caerlaverock Castle and the delightful tea room just 3 miles away and the Wetland Trust which is bird watcher's paradise. Visit some of Robert Burn's properties, which are within easy reach, such as Ellisland Farm where Robert Burns wrote Auld Lang Syne, and the house where he spent the last years of his life.